This is a Key Up noise for your radio. It will make a Doorbell sound when you press the microphone. These are easy to install and sound GREAT!! 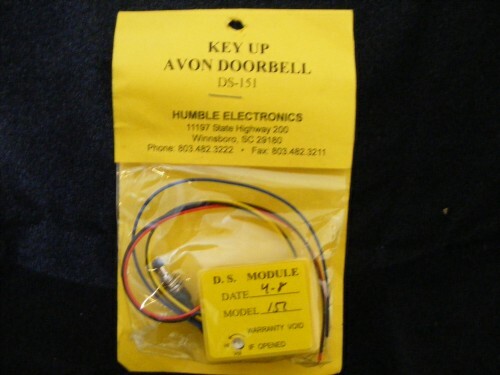 Comes with all instructions and can be installed in most radios. We also have installation available too.